LOS ANGELES • When Chris Blackwell, founder of Island Records, met a journeyman musician named Bob Marley (below) in 1972, he "listened" to his instincts. "He had a kind of aura about him," Mr Blackwell said. "I had an idea that he could have an impact." 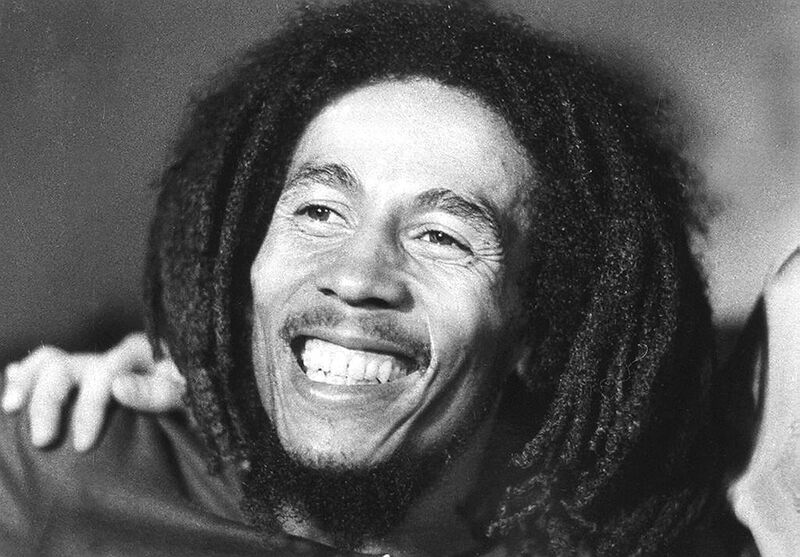 But the now 80-year-old added that he did not imagine the kind of pop culture sainthood that Marley would ultimately achieve: tens of millions of albums sold, instant name-and-dreadlock recognition around the world, and an estate that, in Forbes' estimate, earned US$23 million (S$30.4 million) last year, partly from the sale of family-branded products such as speakers and coffee. While the family of Marley, who died in 1981 at 36, handles most aspects of his estate, Mr Blackwell controls the rights to the music publishing catalogue, including classic reggae songs such as One Love (1965). Last Saturday, Mr Blackwell signed a US$50-million deal with Primary Wave Music Publishing, a boutique New York music company, the latest in a string of high-profile transactions reflecting how streaming has boosted the value of music catalogues. Under the deal, Primary Wave will control 80 per cent of Mr Blackwell's share of two catalogues: Marley's songs and Blue Mountain Music, which was set up in 1962 and has reggae hits by Toots & The Maytals and rock classics by Free and Marianne Faithfull. Blue Mountain also has rights to U2 songs, but those are excluded from the deal. Primary Wave has carved out a lucrative niche in music publishing by focusing on aggressive branding and marketing campaigns for what its founder Larry Mestel calls "the icons and legends business". It has a relatively small catalogue of about 12,000 songs - its roster includes Smokey Robinson and Def Leppard - that it promotes heavily through commercial tie-ins, movies and television shows. The Marley catalogue is unusual. During his lifetime, he had few chart hits, but his music has achieved steady, far-reaching popularity that has lasted for decades. According to Nielsen, his songs have been streamed more than 1.7 billion times in the United States alone and his fame permeates deep into emerging markets such as Africa and India. "There isn't a crevice of the world," Mr Mestel said, "where Bob Marley isn't a god." Unlike most publishers, Primary Wave sees itself as a branding house and an asset manager, exploiting song catalogues on behalf of investors that have contributed to an acquisition fund. The company, Mr Mestel said, has about US$400 million to invest in music on behalf of those investors, a group that includes BlackRock, the world's largest money manager. In a competitive market, Primary Wave's pitch to songwriters is that it can find new ways to market old material. For Robinson, who signed a US$22-million deal in 2016, the company did a tie-up with American Greetings to promote a new holiday, Father-Daughter Day, using Robinson's song My Girl (1964). When he was looking for a new home for his songs, Robinson said, those ideas sold him. "When I got to Primary Wave, they had made up a brochure with all kinds of things to show me how they operate," he noted. "It had my picture on the cover and my songs listed and everything. "It was just so attractive to me." Mr Mestel said he seeks only tasteful deals. As the Marley family controls the use of its patriarch's name and likeness, Mr Blackwell said it has the final right to refuse any use.